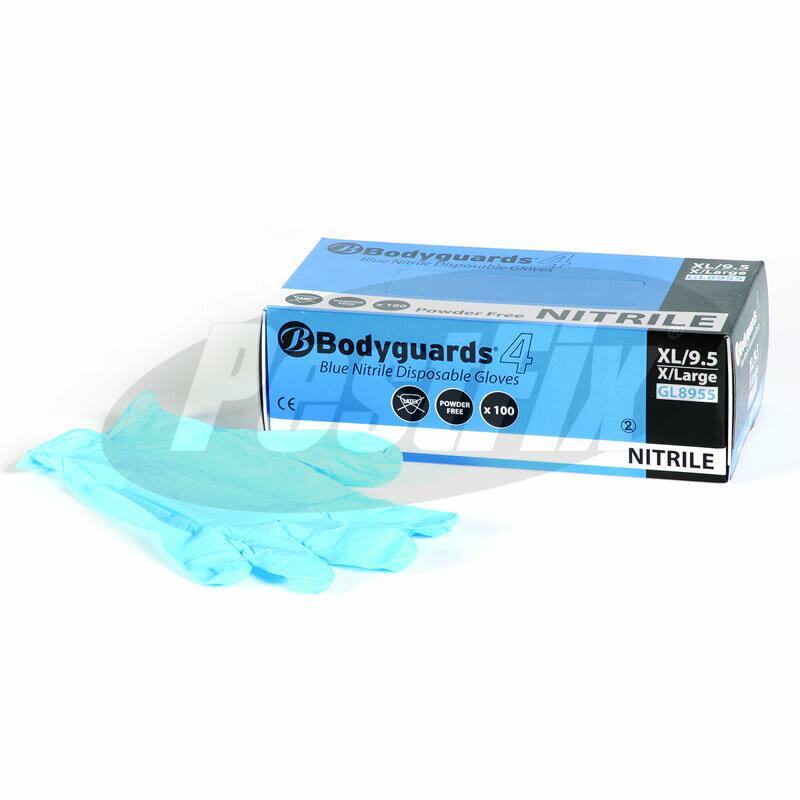 PH Medisavers Micron Nitrile examination gloves. Non sterile. Conforms with CE Class 1 Medical Devices Complies with BSEN455: Parts 1,2 & 3. Type IV:Residual process chemicals are extracted to reduce the risk of allergic contact dermatitis.